Integrated circuits, or ICs, are circuits where certain logical or analog functions have been created by combining many transistors on a single die, resulting in a much more compact solution than one would get by using discrete transistors. 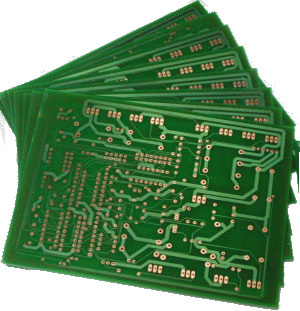 There are two main types of pagage for integrated circuits: through hole (DIP-) and surface mount (SO-). Most circuits are available in both kinds of package.